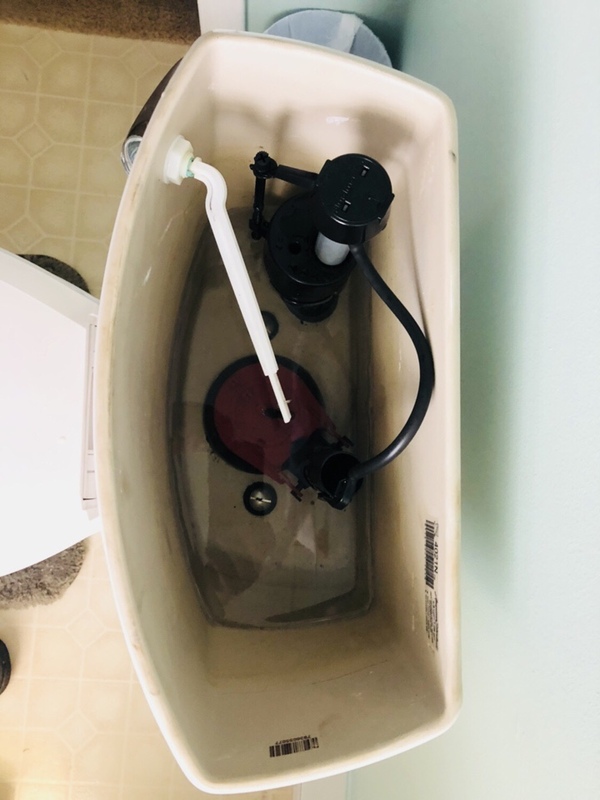 Pull and reset toilet in first floor powder room. And adjust flow rate to toilet on second floor.. it is not smart or a good ideal to install wood floors in the bathroom. The floor will rot and warp when it gets wet.